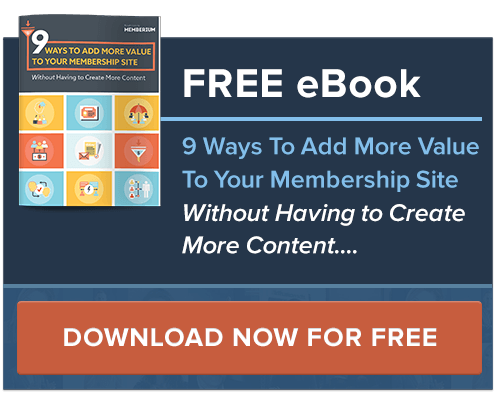 Memberium’s Private Comments feature gives you the ability to easily make comments for any page or post private, so that only the administrators, the author of the page/post, and the author of the comment can see the comment on the page. Private Commenting can be turned on in two places depending on how you want the feature to behave. The first place you can turn on this feature is at the user level, which will force all comments made by that user to be private. 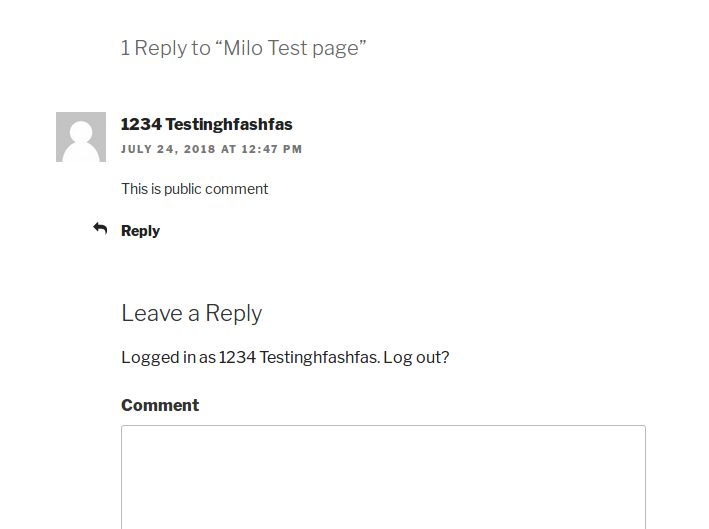 The second place you can turn on this feature is at the page/post level, which will force all comments made on that page/post to be kept private. 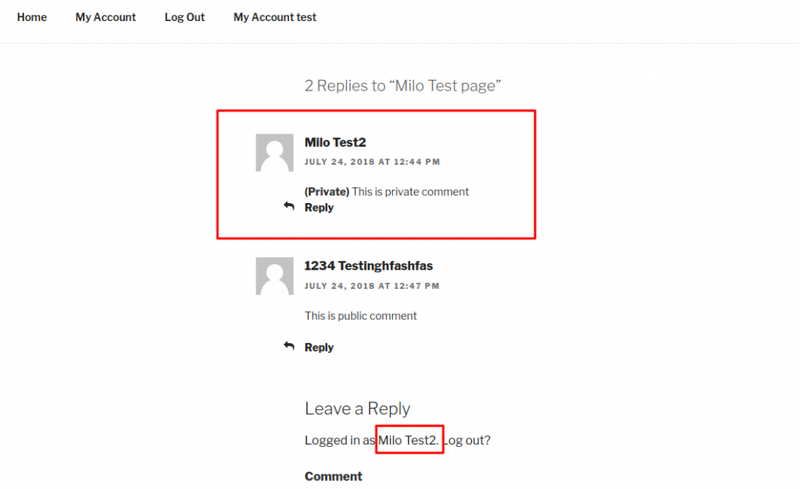 This is private commenting feature in action on a WordPress page. 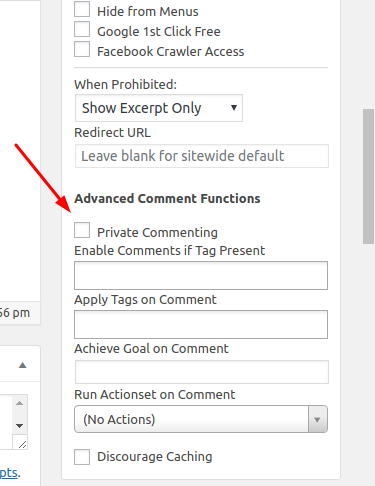 There are two users posting comments on the page, except one of the users has “Enable Private Comments” option enabled in his WordPress user profile and other user does not have that option enabled. 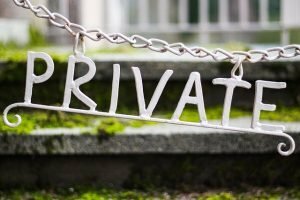 In case we’ve only selected “Private Commenting” on the page/post itself, all of the comments posted by all of the users would be private and users would not be able to view comments of each other. Please note that private comments are ONLY visible to the author of the comment. Private comments are displayed with a class of “memberium_private_comment”, allowing you to style them as you please.